Disclaimer: We played the Dutch version of Ghost Stories, so it might be that the translation of the rule book is just… not that good. 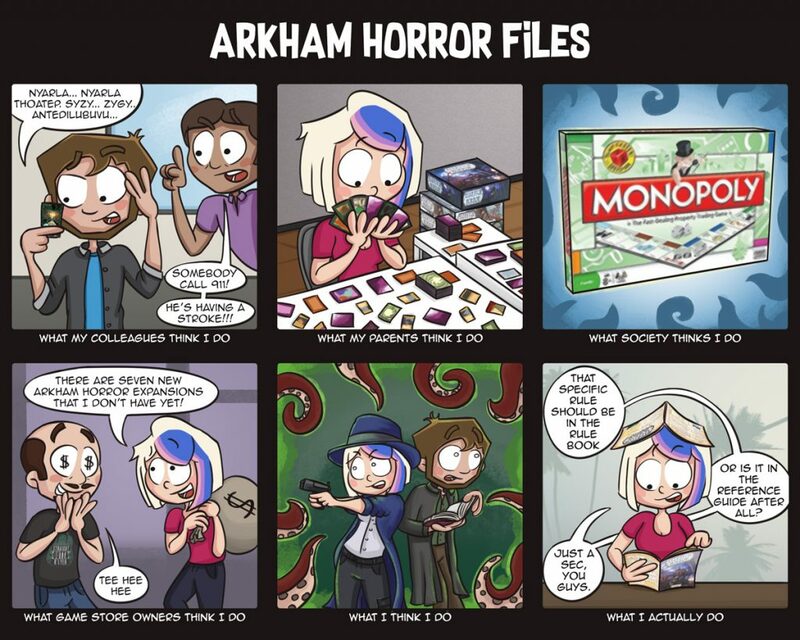 So, which games do you think have ‘ghastly’ rule books? We have the English rule book and it is pretty difficult to understand as well. Fun game, but super-difficult. We’ve lost plenty of times. co-ops ar not alwasy easy. some are known to be hard. even with mitigated difficluity you will still lose your first 5 games becous your learning what you need to do. som co-ops start at difficulity hard and only go up. 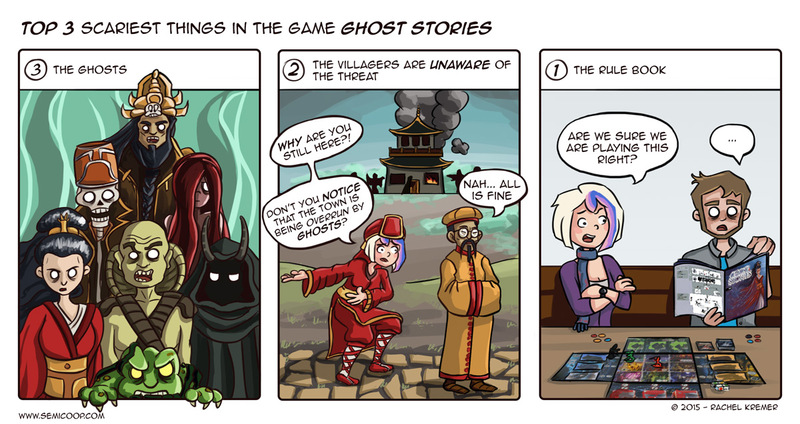 Hahahahaha the first 3 games of ghost stories, we played it that all haunting ghosts on all the boards move every turn. Needless to say, it was ultra hard mode. It felt like easy mode once we realized the haunting ghost only move on the active players board.